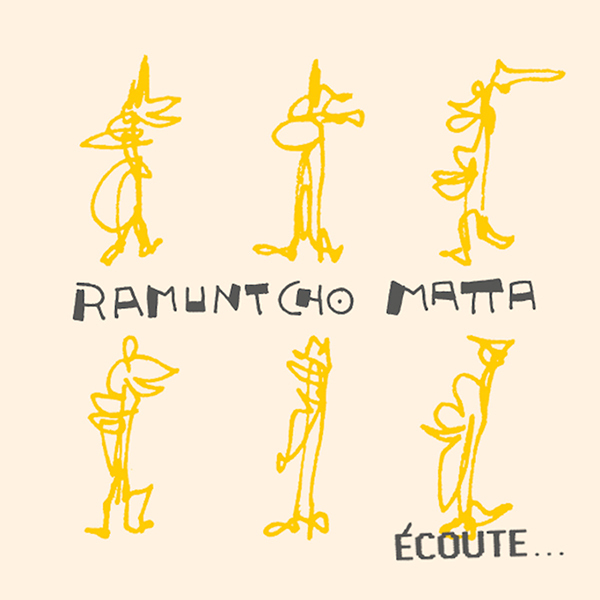 Ramuntcho Matta was born in 1960, in Neuilly sur Seine. He lives and works in Paris. He is a composer, a visual artist, a consultant in emotional arborescence. He teaches how to doubt at the National Graduate School of Industrial Design in Paris.